Message from former Evergreens President Mark Ward after our March 23rd 2014 Game at Sunny Brockton Oval. I'm including a couple of photos from the game on Sunday.... 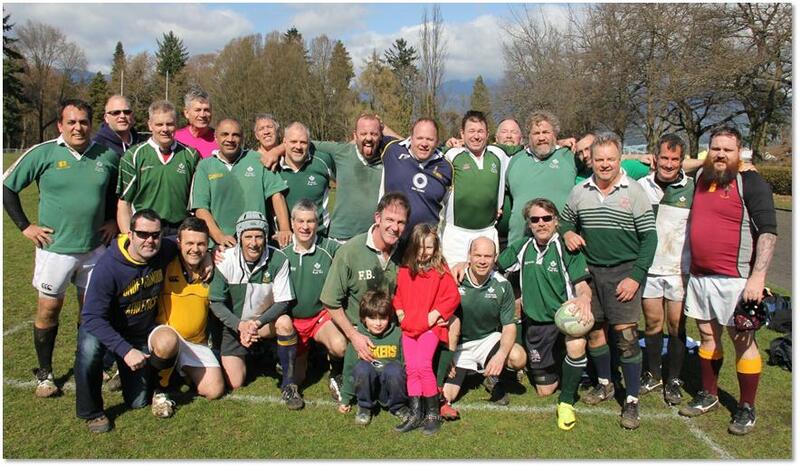 But again, what a great reminder of why we do this…..a huge thanks to the Legends, SOBS and VV who turned up and made this a great day of rugby culminating in a fine win over the NOBS, who travelled with a full team from Seattle!! Great to see a few faces who haven’t been out recently and you know who you are……I think we needed this to remind ourselves why the Evergreens exist and what we look forward to in the future. 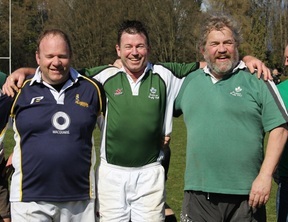 Rugby at Brockton must continue and more home games for next year.